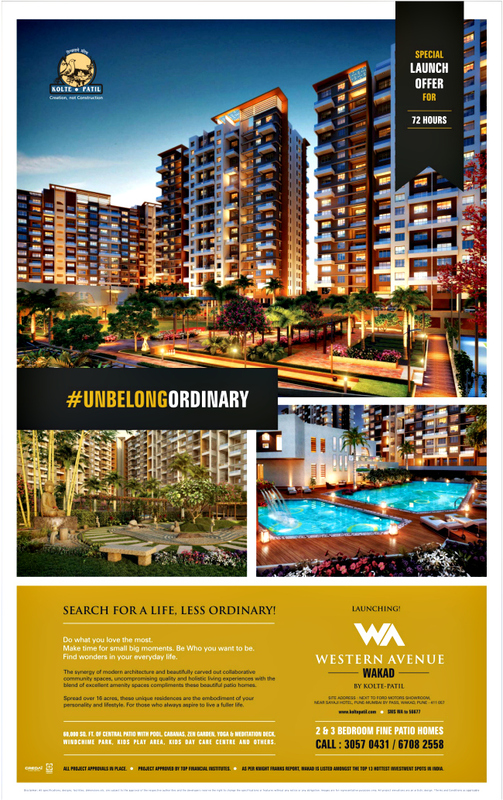 Ravi Karandeekar's Pune Real Estate Advertising and Marketing Blog: Pay Own Contribution - in 2 Installments! 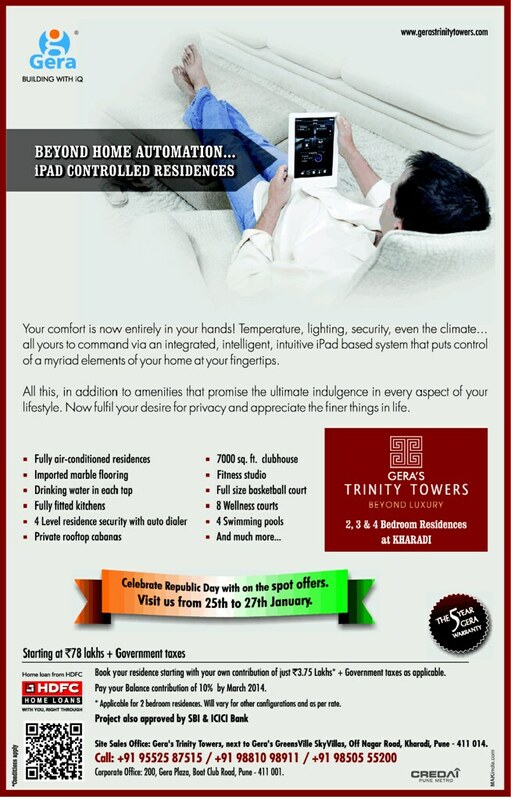 At Last, Gera Launched Trinity Towers Kharadi! is there any such offer going on currently. they have sharply increased prices from 3900 to 5500 within span of 1 year.